Now that the temperatures are dropping and the holiday songs are all over the radio, you're probably looking forward to decorating your home, unwrapping gifts with the family, and celebrating all the special memories you share. But if you're playing host this holiday, your lack of home and roof maintenance could haunt you like the ghost of Jacob Marley. If you opted not to get a roof inspection this year or you've been ignoring the need for roof repairs for quite some time, you might be in for an unwelcome present this year. 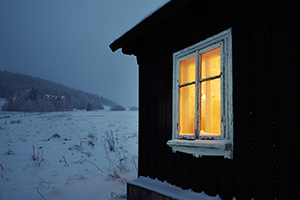 However, you could avoid this scenario by watching out for the most common roofing issues that occur during the winter time -- and calling for roofing help as soon as you need it. These two words strike fear into the hearts of many homeowners -- and for good reason. Most newer roofs are supposed to be built to withstand snow load of 15 to 30 pounds per square foot. However, that doesn't mean you should let tons of snow accumulate on your roof. When the upper part of your roof thaws but the rest stays frozen, this can cause melting snow and ice to refreeze and clog your gutters. This can leak through your roof and into your home, which can be expensive to fix and could even cause irreparable damage to your possessions. If you want to avoid ice dams, clear off heavy snow loads regularly and invest in good insulation. You should also prioritize roof maintenance to identify any vulnerabilities in your roof before the winter comes. You should also take care to clean out your gutters in the fall. Homeowners who live in particularly snowy regions may want to invest in a roofing system that can minimize ice dams from the start. We mentioned that ice dam formations can lead to leaking, but this isn't the only time you may have to deal with water damage. Flashings -- the components that are placed around the corners, edges, and front of your roof -- may start to pull away from the roofing materials if they're improperly installed or have become damaged in a storm. When that happens, water can leak in. And that's going to be a real damper on any holiday festivities. Fortunately, you can prevent this scenario by contacting a certified roofing contractor every year to conduct regular roof maintenance. You may also want to do this after a particularly strong storm has occurred, especially if you're suspicious there may be roofing damage. Your roofing contractor can assess whether there are issues that need to be fixed or whether you should be good to go for another year. When blizzards come barreling through, your roof may take a real hit. If you have an asphalt shingle roof or even a shake roof, you might observe damage after a wind or snow storm. When shingles blow off or break, leaks and other structural damage to your roof may occur. Homeowners often realize something's amiss with their roof if they notice shingles on the ground or scan the roof itself and notice the shingles look out of place. 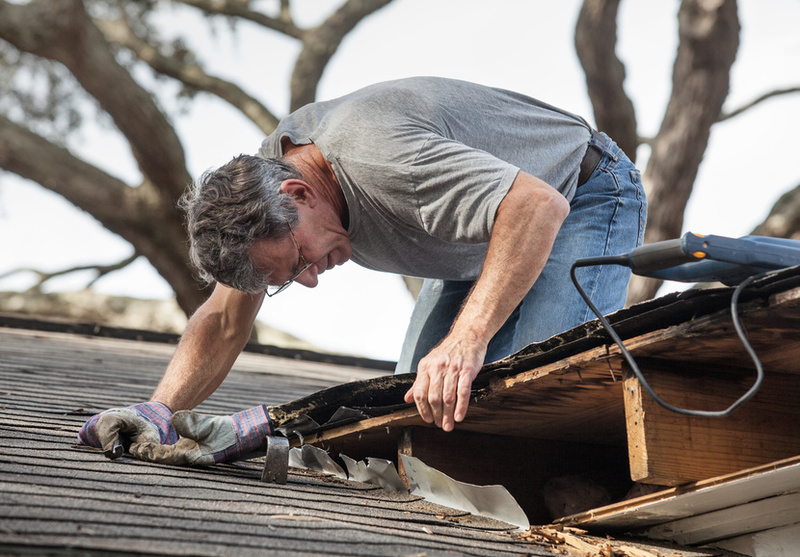 You'll want to pursue roof restoration as soon as possible. Not only will this eliminate the possibility of leaks, but it will also ensure that any structural issues (or even improper installation) can be taken care of before it puts your family's safety at risk. 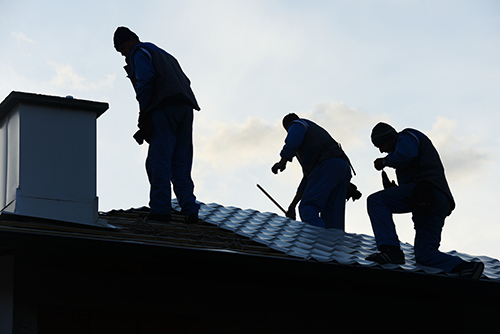 In many cases, annual roof maintenance can alleviate the possibility of wintertime issues. Now that you know what to look for, you should contact your local roofing company at the first sign of a problem -- or if you simply forgot to schedule your services for this year. After all, there's no better way to ring in the season and give yourself some peace of mind for the holidays.